Shawn Myszka currently serves as a Personal Performance Advisor & Movement Coach for over a dozen NFL players each year, where he guides the performance of players to the limits of their potential. 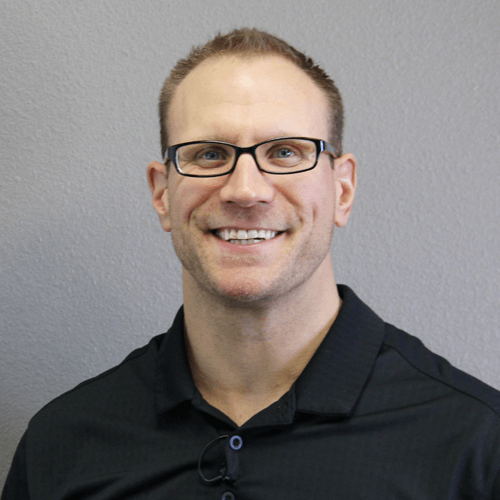 Through his frequent presentations at strength coach and sport conferences nationwide, Shawn has become a sought-after clinician and leader in the field on topics like the transfer of training to sport performance and the development of mastery in the movement of athletes. In this show, Shawn and I talk about what we need to do to improve movement and skill acquisition with our athletes, his 3 b’s that work to create superior movement training, and how a former competitive bodybuilder became a go-to resource for NFL athletes. Shawn is a passionate, enthusiastic and thought provoking guy, and I really hope you enjoy our show. Shawn’s career path, and how he got started in the world of physical preparation. His views on what we, as an industry, are doing well with regards to movement training. And on the flip side, where we are lacking (and how to improve it). The simple steps we can take to make our speed and agility programs better. How to integrate perception or cognition into our movement programs. Drills: The role they play, and when/how to use them effectively. Our always popular lightning round, where we discuss the best athlete he’s coached, the most impactful book he’s read in the past year, his obsession with Nikolai Bernstein, and what’s next for Shawn Myszka.